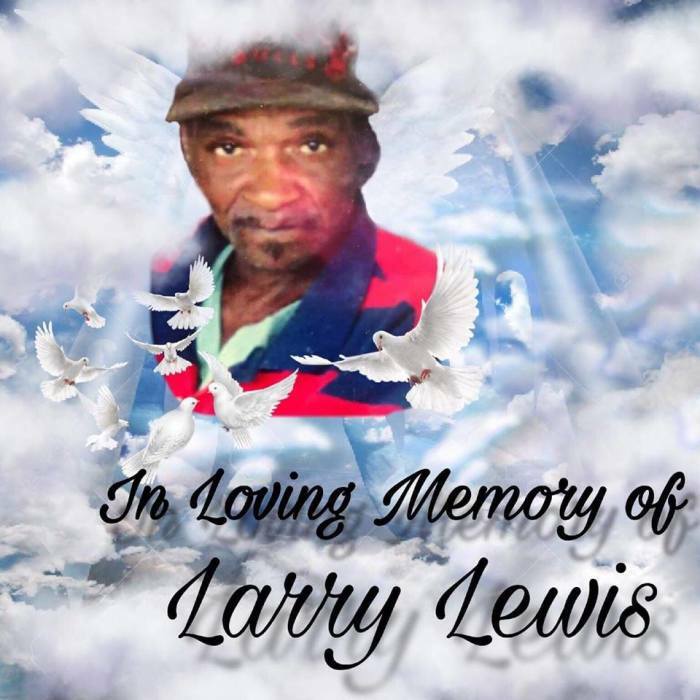 Larry James Starks Lewis, 55, of Selma, Alabama gained his wings on November 30, 2018, at Vaughn Regional Hospital. Homegoing Celebration services will be held on Saturday, December 8, 2018, at 10:00 am at Ashley's JH Williams & Sons Funeral Home Chapel. Interment will follow immediately in Lincoln Cemetery. Ashley's JH Williams and Sons Funeral Home humbly thank the Lewis family for selecting our firm for the final disposition of their loved one.